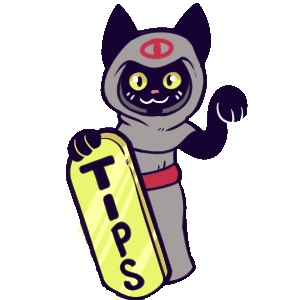 Support Critter Coven on Patreon for exclusive QnA with the cast, and even special bonus comics!! 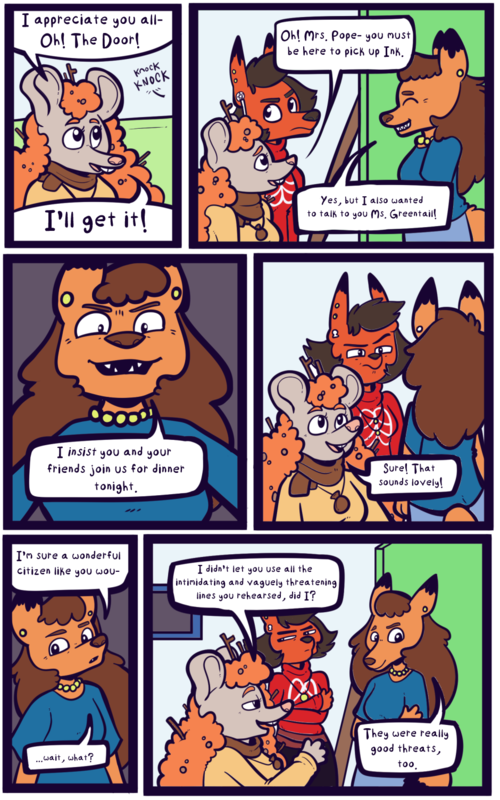 Critter Coven is a member of Wool Wolf Webcomics Collective. Shop for Critter Coven books and merchandise, and discuss the comic with other fans through Wool Wolf! Seems Mrs Pope isn’t taking “yes” for an answer here.